Father of the Bride meets Sixteen Candles in the latest novel from the New York Times bestselling author Morgan Matson. Charlie's family hasn't been in the same place for over a year. But this weekend, not only is her only sister getting married, but her mom's comic strip--a strip based on her family that has been running since way before she was born--is running its last strip. As Charlie's family descends on the house, she is dead set on making it the weekend of her nostalgic dreams. So when everything that could go wrong does go wrong, the only thing Charlie can think to do is. . . try to make it work. Armed with nothing but will and the teenage wedding planning assistant who took the job at the last minute (long story), Charlie will make this weekend a success if it's the last thing she does. But what she doesn't know is that this weekend will change her in ways that no one could guess--and that even the baby of the family has to grow up sometime. 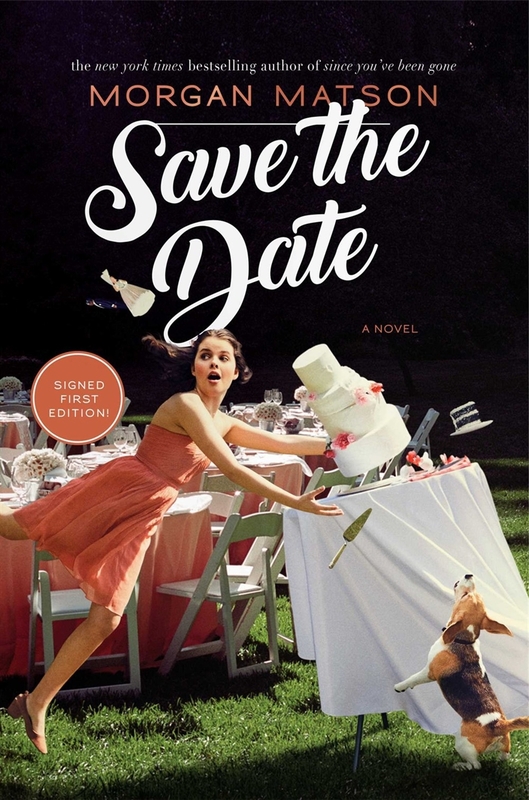 With hilarious hijinks, a quirky romance, and lovable characters that leap off the page, this farcical coming-of-age story will entertain to the last page and beyond.